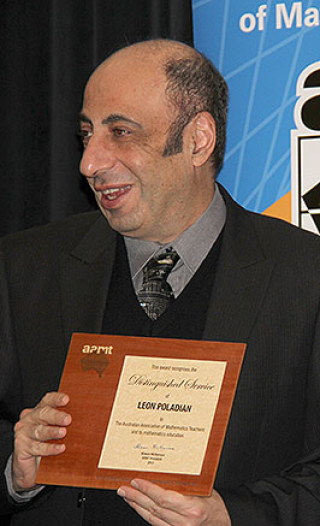 It is with sadness that AAMT notes the passing of Leon Poladian. Leon was recognised with an AAMT Distinguished Service Award for over 25 years of service to the National Mathematics Summer School, most recently as Director until 2017. One of his legacies is the hundreds of students who have been inspired from attending the NMSS. Criteria for the Prime Minister's Prizes for Science in 2018 have been expanded to include mathematics and technology teachers. Nominations open 21 February. Go to www.business.gov.au/assistance/inspiring-australia-science-engagement/prime-ministers-prizes-for-science. 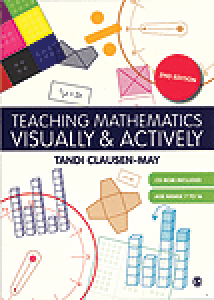 Formerly titled ‘Teaching Maths to Pupils with Different Learning Styles’, this book is about making mathematics visible and tangible – not something that just lies flat on the page. Dipping into it will provide instantly usable suggestions across a variety of topics at different levels: from early number concepts through to fractions and ratios, algebra, aspects of geometry (including angles and circles), time and data handling. When you get a chance to read it more thoroughly you will find arguments for using these approaches, consideration of some of the pitfalls to avoid, and inspiration to develop different ways of helping students to achieve deep and connected understandings. Includes a CD with slideshows, activity sheets and further resources. 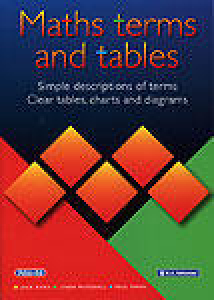 The first half of this book provides an alphabetical listing of mathematical terms with clear, concise definitions and illustrative examples. The second half is a handy reference collection of tables, diagrams and explanations covering number and measurement systems, geometrical relationships and terms, data representation approaches and more. This is a great classroom reference resource for teachers as well as for students.